Alycia is using Smore newsletters to spread the word online. 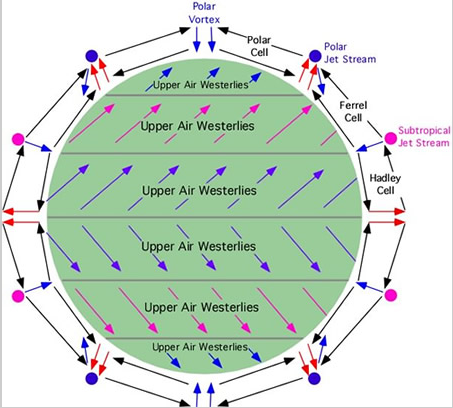 Warm air rises at the equator, and cold air sinks at the poles,that's why air pressure tends to be lower near the equator and greater near the poles. 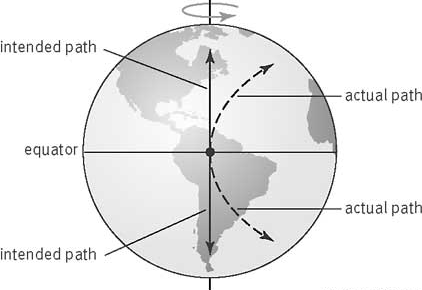 The air flows away from the equator but, towards the poles. 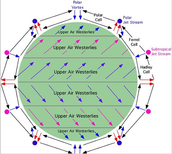 These air movements produce global winds. 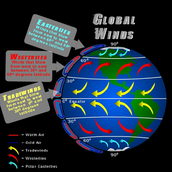 If Earth never rotated then the global winds would blow in a straight line from the equator, Because of Earth rotating the Global winds do not blow in a straight line. 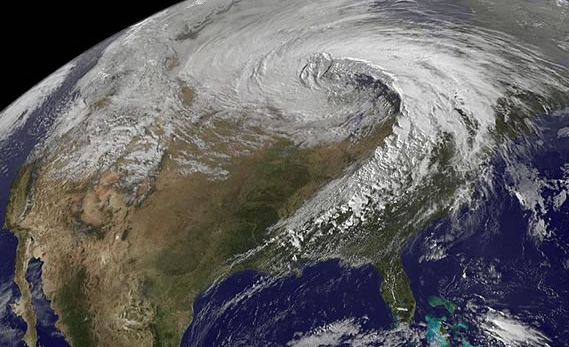 Earth rotates from west to east underneath them, making the wind feel like they are curving. 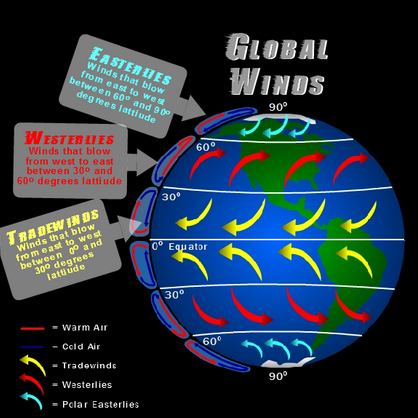 Unequal heating often occurs along the shore of a large body of water.Also a sea breeze is a local wind that blows from an ocean. 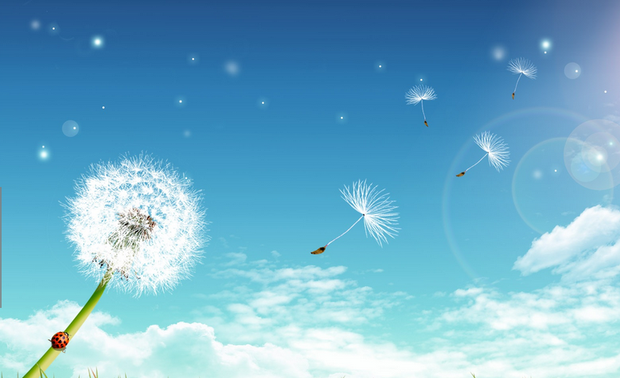 A lake breeze is a local wind that blows from an lake. Any kind of sea breeze happens usually during the day. 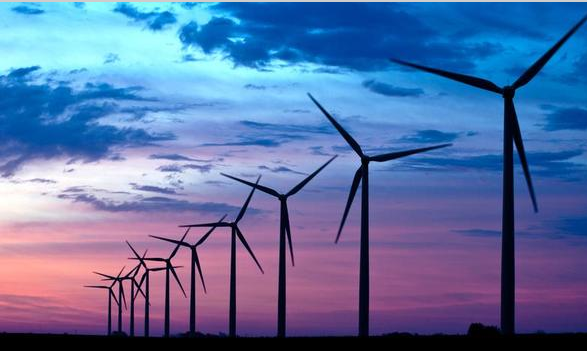 A land breeze is a local wind that blows from the land over a lake or ocean. Any kind of land breeze can only occur during the day, because if it happened during the day that's called a sea breeze. I hope you learned a lot about Global winds and local winds. Like Sea breezes and local breezes. Thank you for being here!!!! !